Looking for a budget accomodation in Lisbon? We offer you a central location between Bairro Alto and Principe Real. Home to some of the best Lisbon’s shops, bars and restaurants. 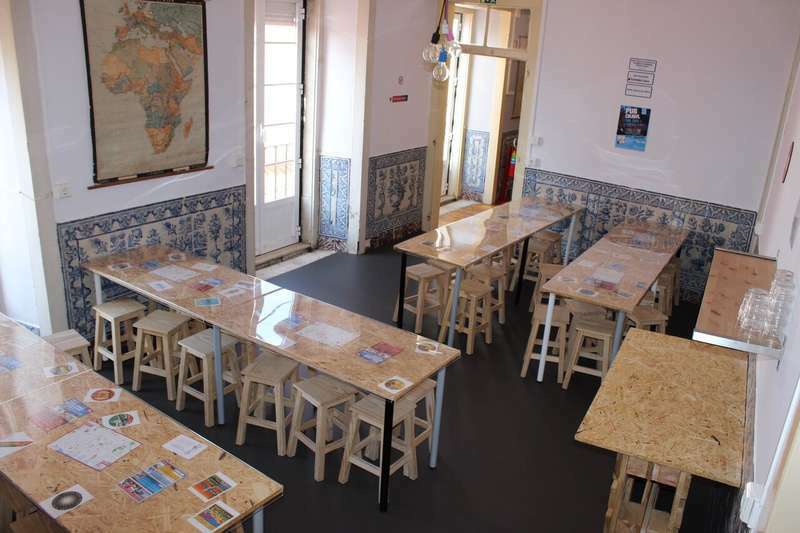 The hostel is placed on a 18th Century building showing a vibrant design, maintaining the original Portuguese tiles mixed with vintage elements. Inside we provide you maximum comfort and well being. A special choice was made to select the mattresses, pillows and linen. Find some extras too, 3 individual plugs and reading light for every bed. 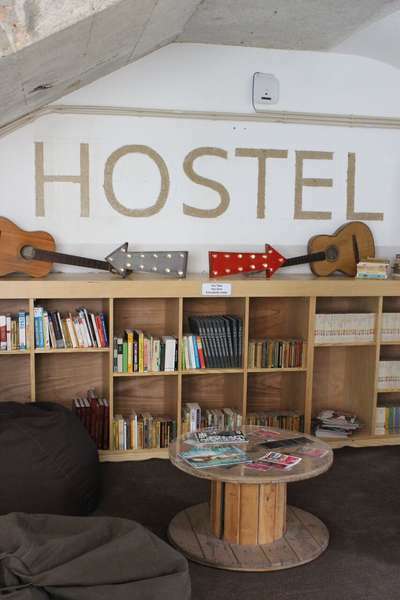 With innovative design we are a low cost hostel in Lisbon with affordable shared and private rooms. One exclusive floor just for the girls, check in on our pink bunk beds! Food and drinks? We offer you a delicious free breakfast every morning. On our BUH bar, you can find Portuguese signature drinks as "Pastel de Nata", or even something more adventurous like "Caipirinha". Another amenity, we have a communal kitchen where you can prepare an elaborate dinner for friends or just make snacks for your backpacker days in Lisbon. Transfer/Shuttle (around 30 minutes) - 1 person 15 € | From 2 people 5 € per person plus 5€ shared by the total of persons. You may share the shuttle with people from other Bairro Alto hostels. Metro (30min - € 1.40) red line to Saldanha > yellow line to Rato > walk down Escola Politecnica Street up to end of Principe Real Garden, turn right on De O Seculo Street (street going down) number 150. Tip : in the Principe Real Garden stop by the Quiosque do Principe Real and take your first "imperial" (beer) with "tremoços" or try the "ginginha". Now, Keep Calm you're in Lisbon. Ask Oliveira, the bald guy and our dearest friend, or his wife "baixinha" where is the Hub New Lisbon Hostel and in two minutes you'll be here . For cancellations made 24 hours prior to arrival date we will charge the first night of your stay, unless otherwise specified. 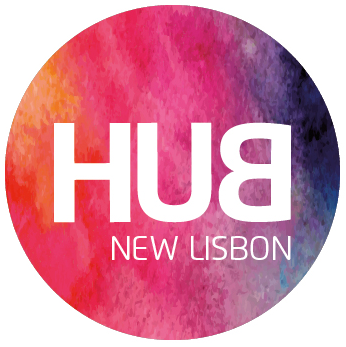 Hub New Lisbon Hostel reserves the right to temporarily hold an amount prior to arrival. City Tax 1€ /night/person charged upon check-in.